The city of Bartlett, TN is located in Shelby County, and is north and east of the city of Memphis. With a population of around 60,000 residents today, Bartlett was founded in 1866 with a population of a mere 100 people. Today, Bartlett offers its residents amenities such as a historic district, performing arts center, library, parks & recreation department, and farmers’ market. It also has its own police and fire departments. 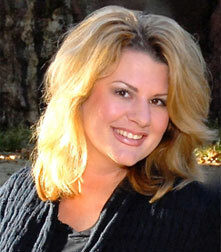 Bartlett City Schools is a public school system serving the kids living in Bartlett, TN. It has 6 elementary schools, 3 middle schools, a ninth grade academy, and 1 high school. 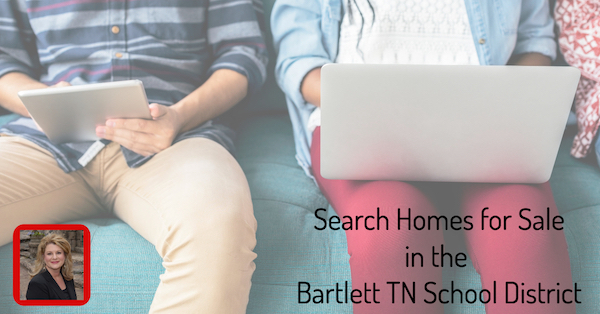 I know it’s important for parents to be able to search for their new home based on school district. This page of my website allows you to search for available properties for sale that are located within the Bartlett, TN City Schools district lines.